Update: Maruti Ertiga Launched in India with the Price tag of Rs. 5. 89 Lakh. 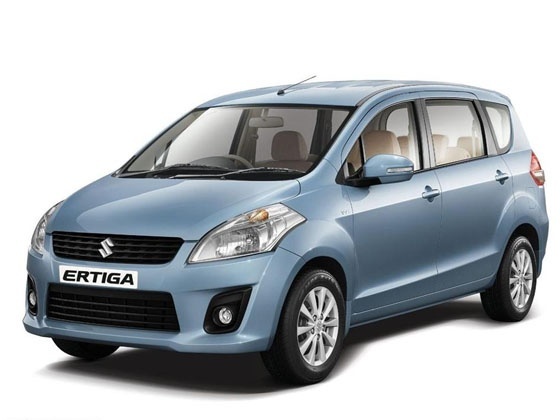 Maruti Suzuki will soon be launching Maruti Ertiga, its a new car in the segment of MPV (Multi Purpose Vehicle). 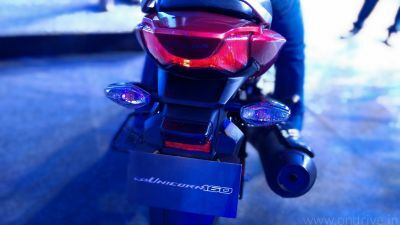 It will be competing with Mahindra Xylo and Toyota, expected in the price range of Rs. 6-8 lakh. Its seating capacity is similar to that of Innova i.e 3 row 7 seater (2+3+2). The car was firstly displayed on 6th Jan at Auto Expo 2012 at Delhi. Its compact dimensions helps is city driving and even parking. Ertiga will be offered in both petrol and Diesel engines. It is provided with the all new powerful and light weight K-14 VVT petrol engine(1.4 litre). Where as in diesel it is powered with 1.3 litre DDiS Super Turbo diesel engine. It is provided with the features of sedan. Such as a 3-spoke, tilt adjustable electric steering, twin AC, audio system (USB Compatible, 4+2 speakers), steering mounted audio controls, central door locking and keyless entry, multi information display, power windows with auto down and electrically adjustable mirror. The feature rich Ertiga is sure to delight the customer looking for rich features in the MPV. It has 2740 mm wheel base along with 15 inch alloy wheels.